The most comfortable cotton t-shirt that I recently purchased for post baby. I think I want to buy it in every color. You can find it here. 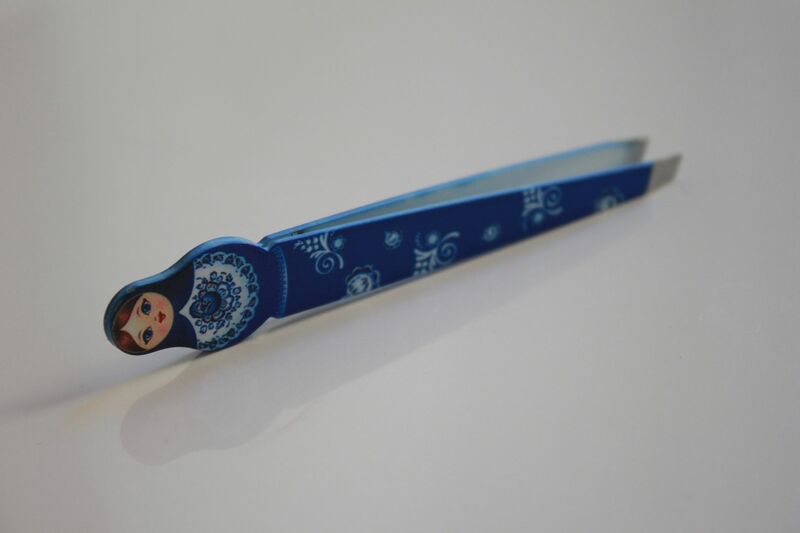 The cutest little tweezers...that I really did not need but purchased anyway. 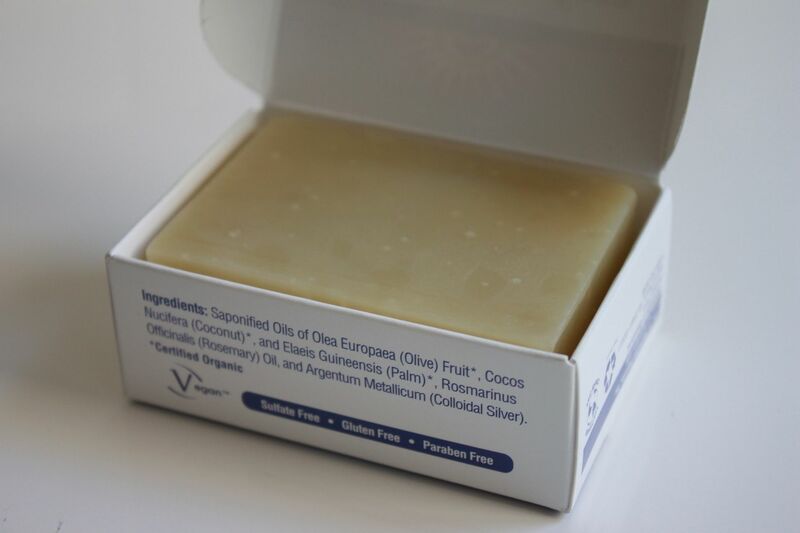 Colloidal silver soap. This stuff has completely cleared up any pregnancy induced body acne and congestion that I was experiencing. I love love it. My new pump! My old one just decided to STOP WORKING last week (so scary). My new one was air mailed to me via critical UPS and I am so thankful for that. Doing insulin shots all day like I had to do when I was pump-less last week really sucked. 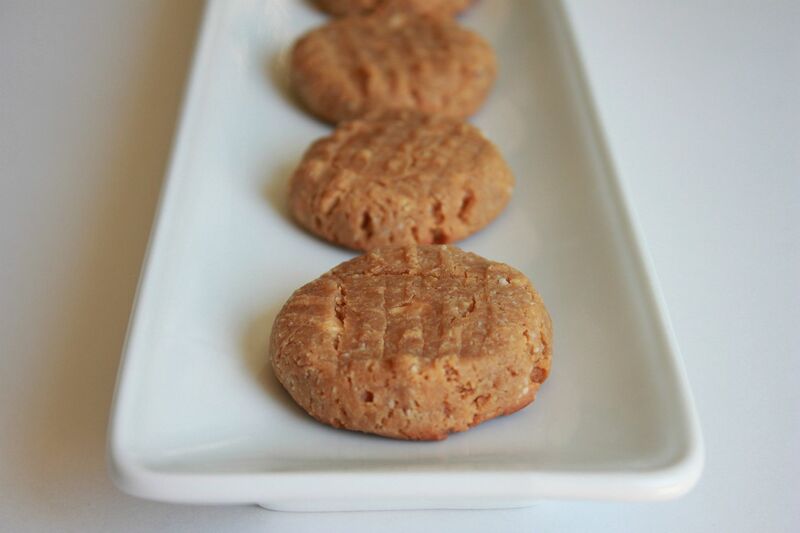 Low carb almond butter cookies...Mmm! Have a wonderful weekend! We are relaxing, sleeping in (if Max allows) and just going to enjoy being a family of 3, which is all going to change soon! cute shirt! love the color!! All of these items are great! I've been meaning to buy that soap since you first posted about it! 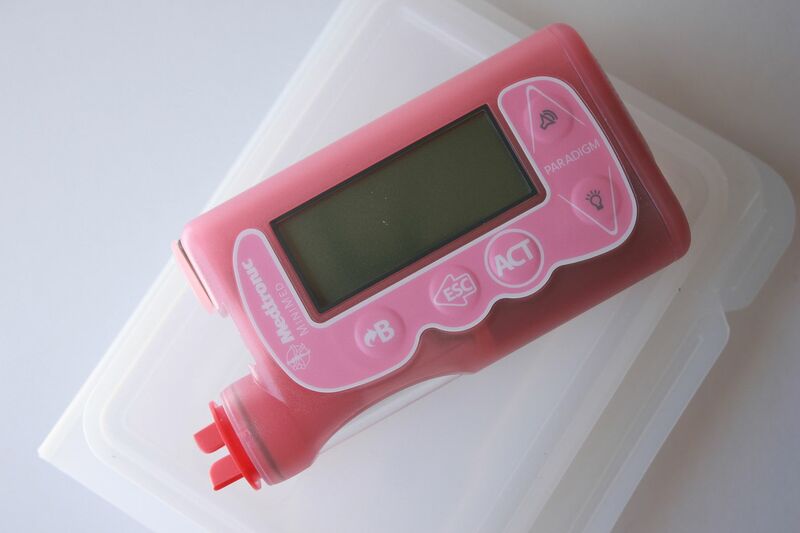 When my pump died a year ago, I ordered a pink one as well! I figured...if I have robot parts keeping me alive, they might as well be cute ones :) I think I'll go with purple for my next one (hopefully not for 5 more years or so!). What's your recipe for the Almond Butter cookies? I'd imagine its the same as regular PB cookies, but just substituting the Almond Butter? Hi there- New reader to your blog. I'm due July 21st so your post-baby essentials a few posts down is really helpful to me. First time for me. :) My pregnancy has been so easy I'm scared the delivery is going to be the exact opposite! I'm preparing myself mentally for the worst. I also somehow have this secret thought that my body will return to it's original shape right after birth. Guess I need to get some big girl undies now, huh? Yuck. I still have those icky bumps on the back of my arms 8 weeks post-pregnancy! Yuck. They were never there before, either! Might have to try that soap. Enjoy your weekend with your family of 3!! 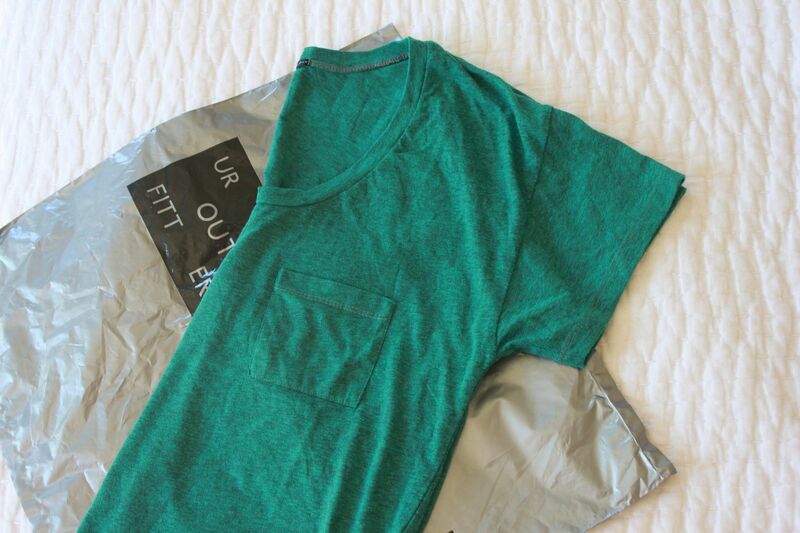 love the shirt and the color! So glad you got a new pump! getting excited for you and your new addition! That shirt looks awesome! And I'm glad you got your new pump...I can't even imagine having to give myself shots all day! I am so glad you were able to get that pump quickly, that can be really scary. LOVE that new shirt, I would like one in several colors as well. Happy Friday, sweet friend. You are SO close & I can't wait for you to have that new bundle in your arms! i wish you 3 have a relaxing weekend! Enjoy Lindsay...those shirts do look really comfortable! And glad that you got your pump...how scary! My daughter loves their tees! They hold up really well too. Those cookies look super yummy. I just ordered a bar of that silver soap. I can't wait to try it! Thanks for the recommendation. Is the almond butter cookie recipe on the blog? I LOVE almond butter. Those cookies look soo good. UO is one of my fav shows! My husband uses the same pump but in black (obviously.) He has always had great support from Medtronic. I want those cookies more than I can possibly express. Yummy. Where did you get those tweezers? I'd love to get my friend a pair. She'd love them.